Swiss made watches from Christopher Ward are designed in London and utilize some of the most innovative elements in the watchmaking industry. 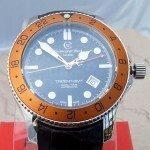 While the company has grown since its inception, the real news tends to be on the price of the watches. Even utilizing some of the best movements available on the market, the pricing of Christopher Ward watches is based on the cost of the production for the watch with an increase of 3 times the cost to come up with the sale price. 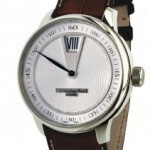 This makes their watches a quarter of the cost Swiss watchmakers are selling their products at. This has put some of the most accurate and stunning timepieces in the hands of people from all walks of life. The innovations and growth for Christopher Ward have made it possible for the company to eventually merge with Synergies Horlogeres in 2014. At this time the Caliber SH21 was released to the world as the first commercially viable movement to be introduced by a British watch company in 50 years. 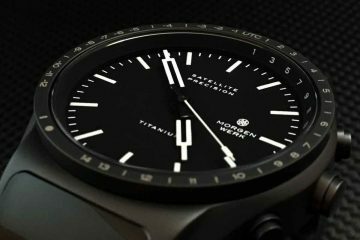 Designed and produced by Johannes Jahnke in Biel, the movement has allowed Christopher Ward to enter the ranks of the watch brands able to offer their own calibers. 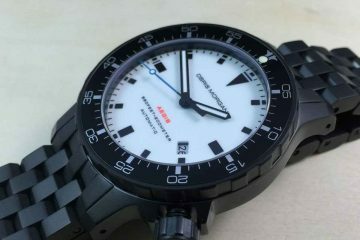 This is another way for the company to offer you the most accurate timepieces at a lower cost. Not having to buy these movements from an outside source saves money. 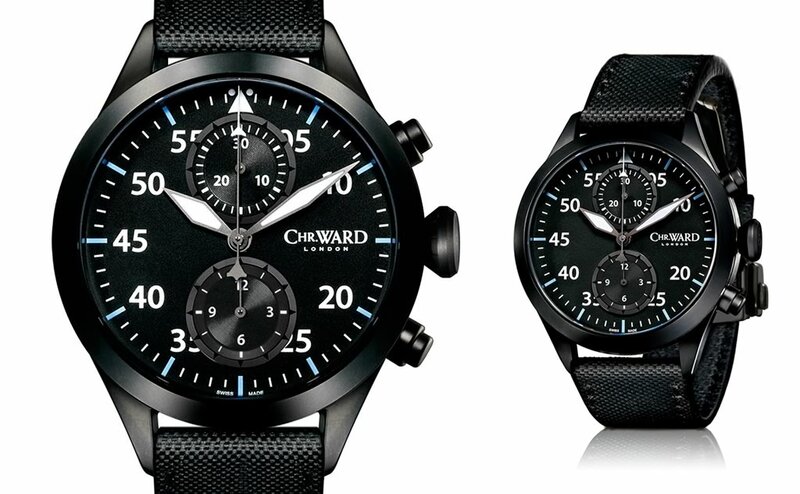 Christopher Ward is constantly looking towards the future by combining the traditions of Swiss watchmaking along with the British entrepreneurial and pioneering spirit. This allows the company to come up with designs that are stunning and classic at the same time. 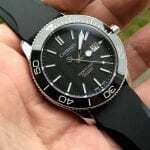 Whether looking at the incredible cases the watches are built into, or you’re looking at the internal workings of the watches, it is easy to see why the watches are a must have for anyone serious about wanting to have a great watch. 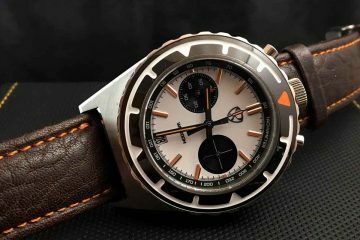 Best of all, because the watches are moderately priced, it means you get to own the watch you want. You may be able to even purchase more than one from a few different collections this way.